Home / Celebrities Gist / FASHION / Who Looks Better On Erela Mixed Print Dress, Tiwa Or Kate? Who Looks Better On Erela Mixed Print Dress, Tiwa Or Kate? 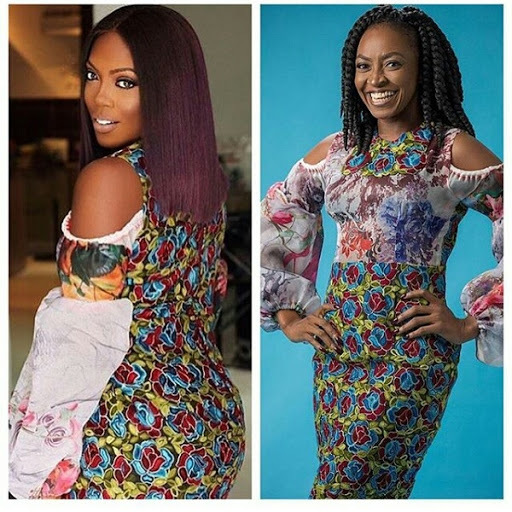 Who slayed the Erela mixed print dress by Lanre Da Silva Ajayi more, Tiwa Savage or Kate Henshaw?